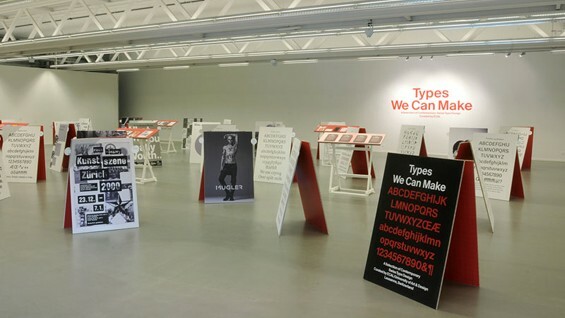 “Types We Can Make”- A selection of contemporary Swiss typeface design curated by ECAL/University of Art & Design Lausanne (Switzerland), in association with The Herb Lubalin Study Center of Design and Typography. 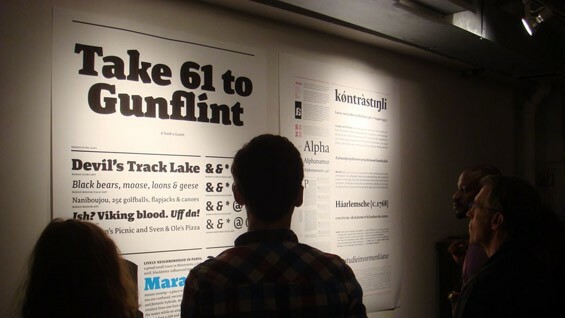 With the explosion of digital media and international communications, type design has attracted new designers and artists to the field. 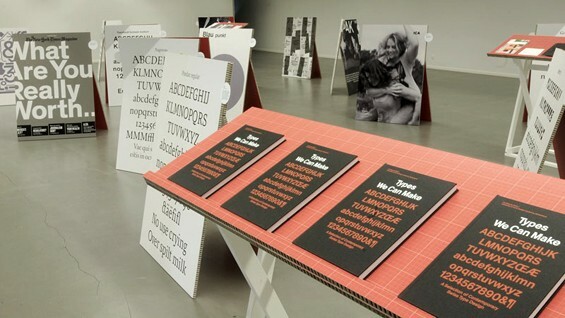 Swiss designers, in particular, have historically contributed to the development of modern type, (Helvetica was created in 1957 by a team of Swiss designers) and their legacy is explored in this exhibition as new designers draw on the past. This exhibition was made possible by the Consulate General of Switzerland in New York through the US-wide program ThinkSwiss - Brainstorm the Future. 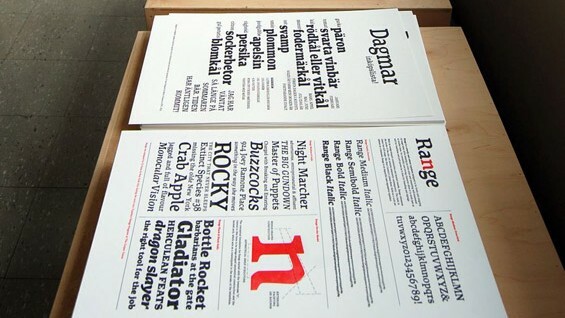 “Type@Cooper”- Graduates of Cooper Union’s Typeface design program, Type@Cooper, will exhibit a diverse range of their works. 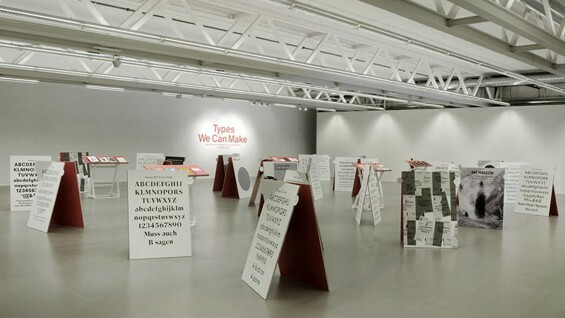 Type@Cooper, a first of its kind in the United States, covers a wide range of topics: techniques, technology, aesthetics and personal expression, history, and theory. 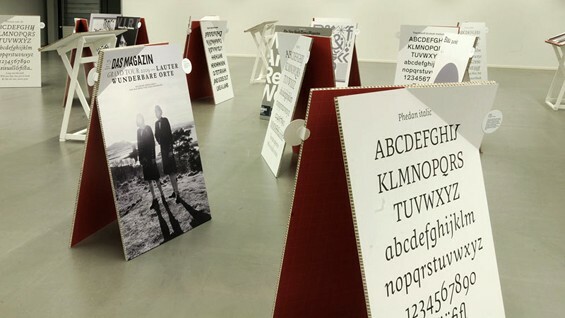 The students come from different professional backgrounds and experiences and the examples of their typeface designs are equally as unique in nature.